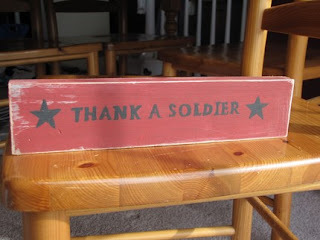 Sugared Ink: Thank you to our Soldiers! Good morning! THANK YOU to all our veterans today. We often take for granted the people that most deserve our gratitude. Make sure you take time today to kiss a soldier! 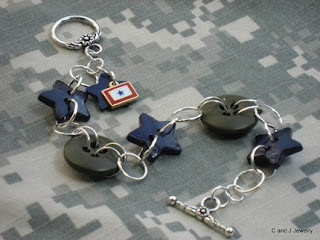 Enjoy these lovely little patriotic finds from Etsy. Please leave a comment and let us know if you are celebrating today! 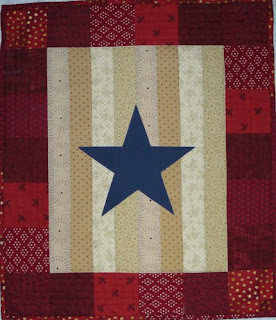 Thanks to all of Veterans past and present! 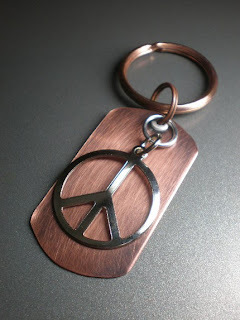 And thanks for featuring our keychain!